Is time your enemy or your friend? Sometimes statements or concepts I hear repeatedly over the years suddenly come to mean something new to me and when they do, wow! My life is set on edge, but in a good way. Time is my very good friend, because I still have time. That was it – very simple – but I know the reason for that revelation came about because as of January 24, 2019, my extraordinary sister-in-law, Wendy, no longer had time at her disposal. I know Wendy wanted more time to spend with her husband, three adult children, her sisters and brothers, her good friend Gary who also happened to be her boss, and so many other people she cherished, and who cherished her. But through no fault of her own, decades of life were stolen from her by the ugly injustice of cancer. I cared for my sister-in-law greatly. I choose to honor her by respecting the time with which I have been gifted, just as Wendy so beautifully spent the time given her. Won’t you do the same? This entry was posted in 21st Century Living, Family issues, Health & Wellness, Personal Struggles, Quality of Life and tagged not enough hours in the day, running out of time, time is our enemy. Get your discounted copy today! And if you act now, there are a few copies available that are ridiculously priced for under $13. Act now while supplies last! This entry was posted in Alzheimer's/Dementia, Caregiving, Family issues, Personal Struggles, Quality of Life, Writing Updates and tagged Alzheimer's books, discounted books. 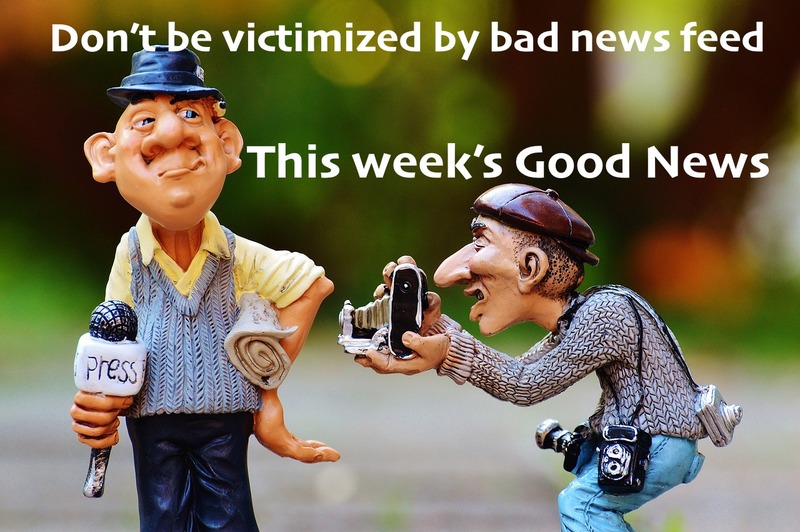 Last week’s good news focused on a child’s kind efforts towards vulnerable adults; this week’s news features how an adult in Lafayette, Indiana was able to lighten a young child’s bad day. A young boy got home from school – it’s not clear whether anyone was at home with him at the time – but he had experienced a bad day at school so he called someone who could help: a 911 dispatcher. This brief article – and the even briefer audio of the call – clearly shows how a little kindness can make the difference in a person’s day. I’m glad the dispatcher chose to help, rather than reprimand, this boy who wasn’t in an emergency situation but needed support nonetheless. Enjoy. This entry was posted in 21st Century Living, Community outreach, Health & Wellness, Personal Struggles, Quality of Life and tagged 911 guidance, a child's cry for help, Good News Network.